Drone Data App Store Grows: Welcome, Exogenesis! 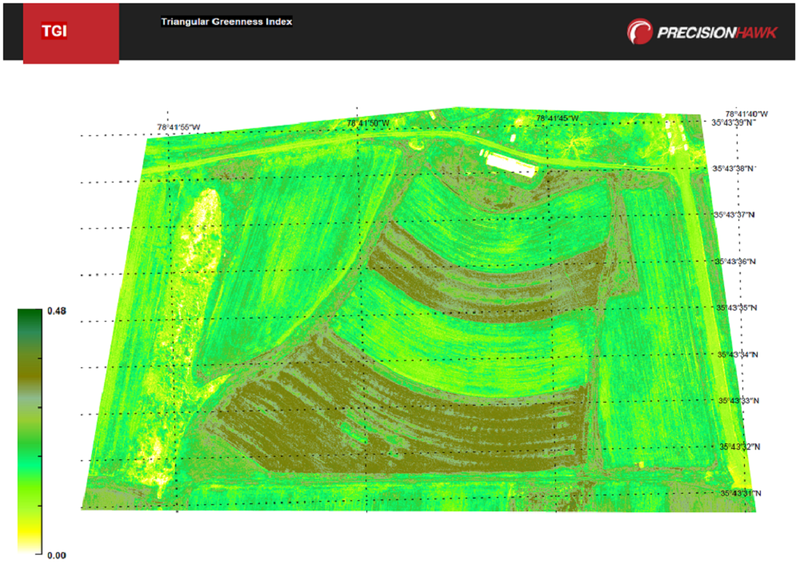 DataMapper’s Algorithm Marketplace, the first app store for drone data analysis, welcomes its newest tool: Triangular Greenness Index. Developed by Exogenesis, an advanced GIS and remote sensing company, the app is a highly specialized and optimized vegetation index. Are you looking to create and sell custom drone data like Exogenesis? 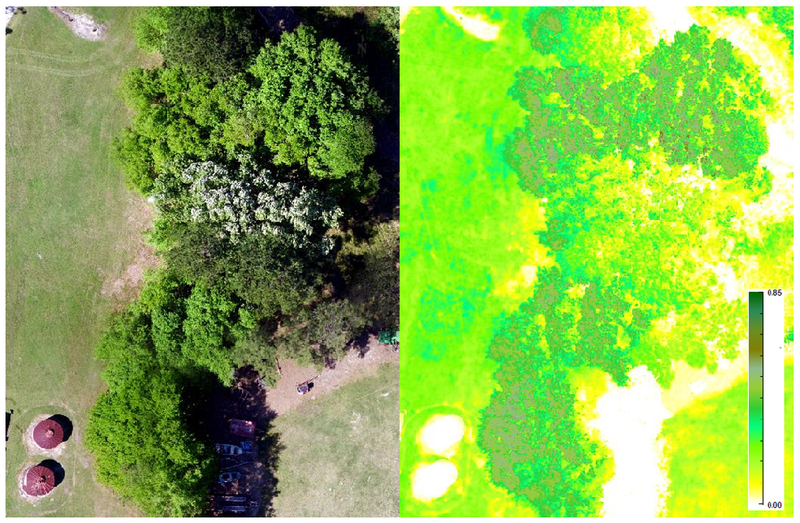 Become a member of the Analysis Partnership Program and let’s collaborate on a valuable new aerial data solution.